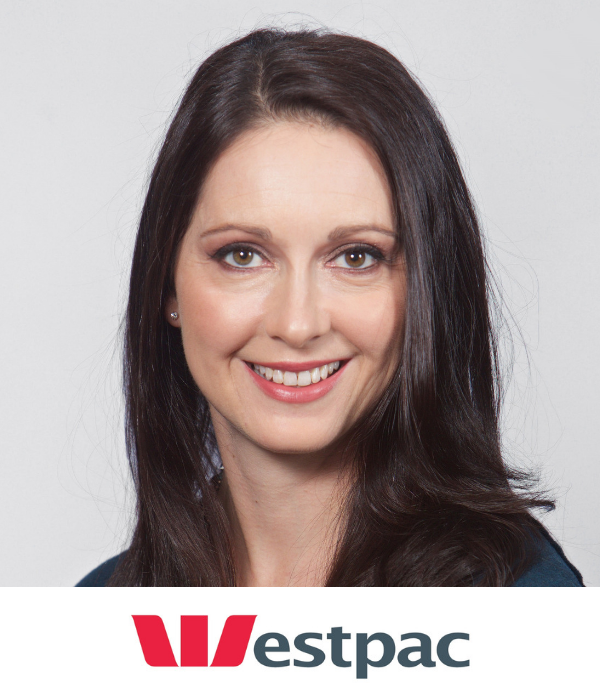 Sian Chadwick is Head of Marketing, Business Bank for Westpac, St.George, BankSA and Bank of Melbourne. She is responsible for Group marketing strategy, and acquisition and engagement activity for the SME and Commercial Business segments. Prior to joining Westpac Group in March 2018, Sian was with American Express for 16 years in London and Sydney. There she held leadership roles in digital acquisition and customer experience, product management and loyalty. Most recently she was the Vice President of Global Merchant Services Marketing for the Asia-Pacific region. There she led all merchant-facing and network-wide communications, card linked offers merchant-marketing platforms, and American Express Business Insights, the company’s merchant consulting and data analytics business. What are your most important marketing objectives and how are you realigning your marketing budgets and activities to achieve these?